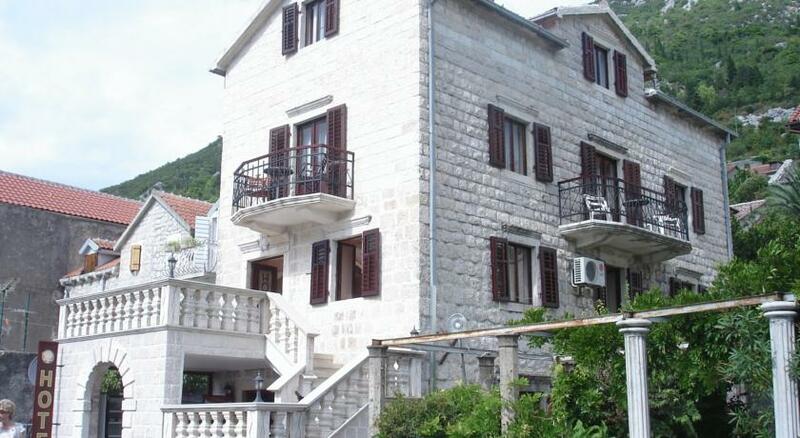 Apartment Perast49 offers accommodation in Perast, 26 km from Budva. 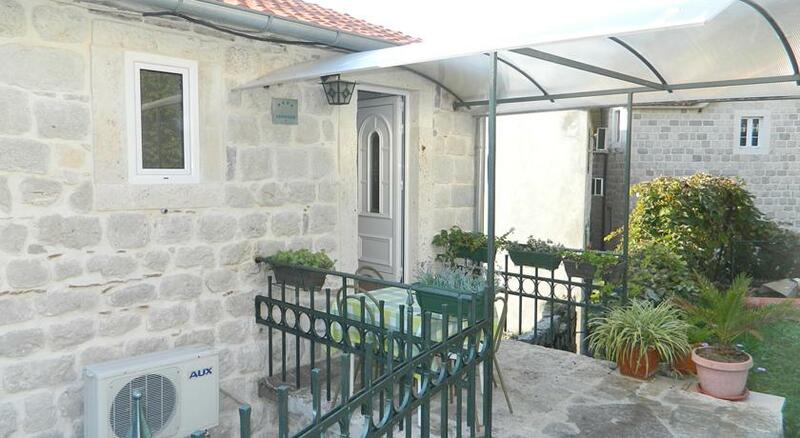 Apartment Perast49 boasts views of the sea and is 47 km from Podgorica. The kitchen is fitted with an oven and a microwave, as well as a kettle. A TV with satellite channels is featured. 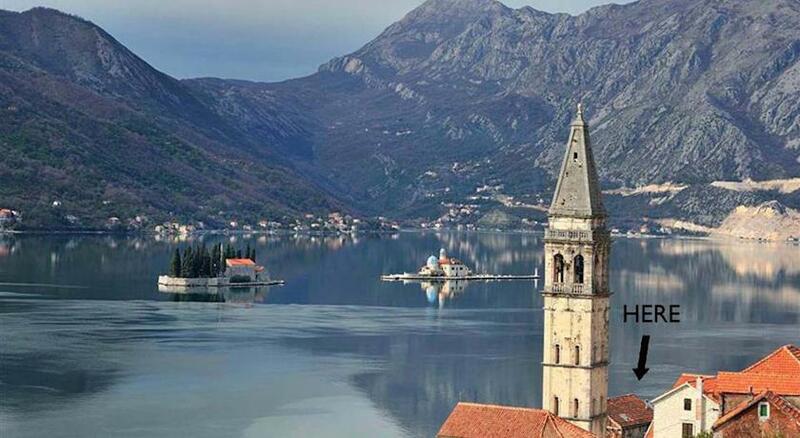 Cavtat is 41 km from Apartment Perast49, while Kotor is 9 km away. 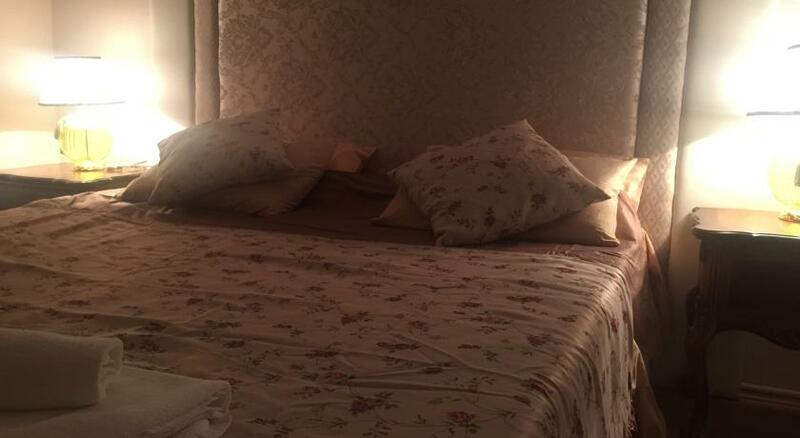 The nearest airport is Aerodrom Tivat Airport, 10 km from the property. 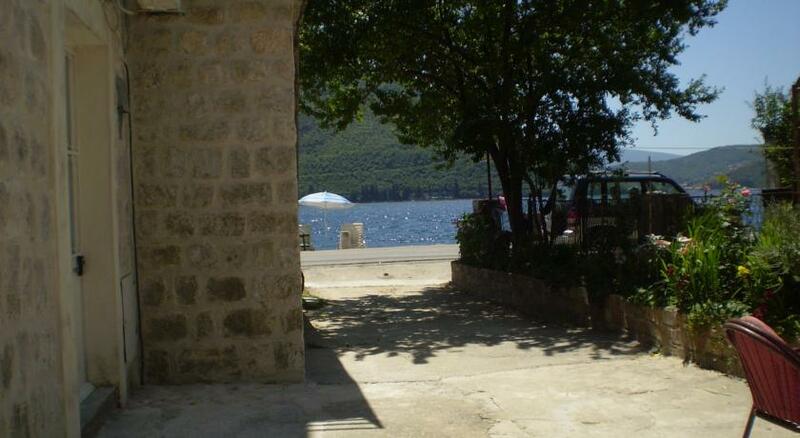 Apartment Risteljic offers accommodation in Perast, 26 km from Budva and 47 km from Podgorica. 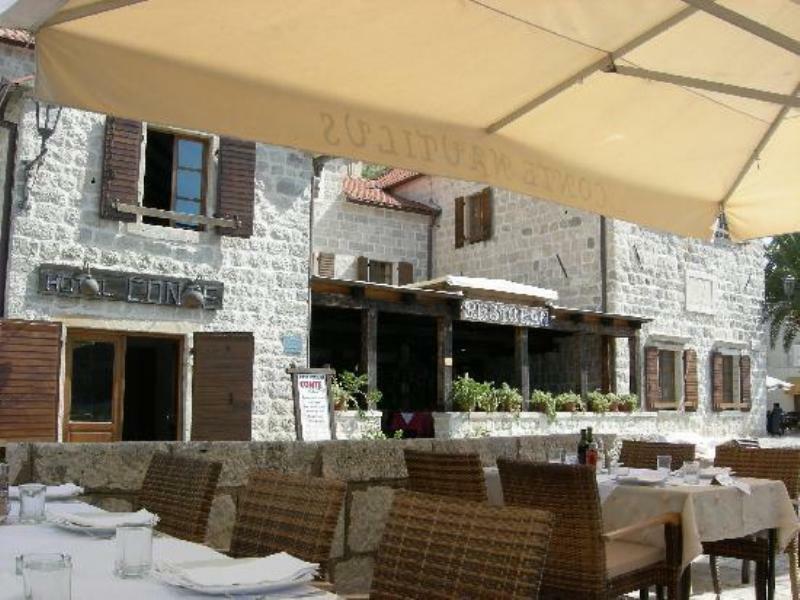 The property boasts views of the sea is 41 km from Cavtat. 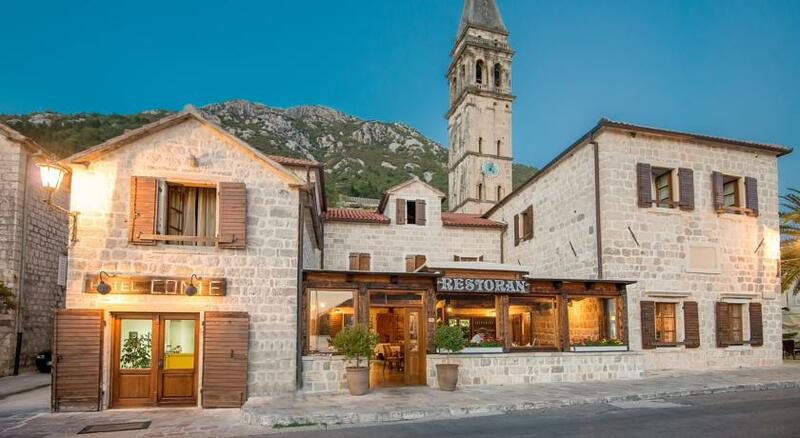 Kotor is 9 km from Apartment Risteljic, while Sveti Stefan is 30 km away. 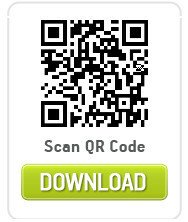 Aerodrom Tivat Airport is 10 km from the property. 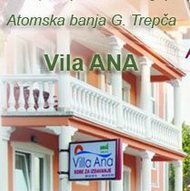 Hotel i restoran Conte nalazi se pored obale mora, na glavnom trgu u Perastu. U ponudi ima elegantno uređene apartmane i restoran poznat po ribljim specijalitetima. Besplatan bežični internet dostupan je u lobiju, dok se besplatan privatni parking može koristiti isključivo na zahtev.